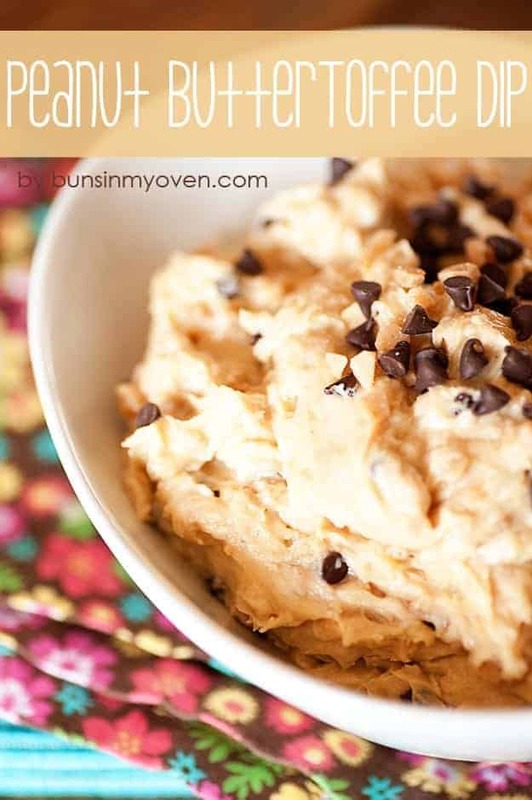 This peanut butter dip is loaded with toffee. It’s perfect for dipping apples or graham crackers and makes a great afterschool snack! I don’t know about you, but my favorite part about a holiday is the dip. Okay, fine, also presents. I love presents. Let me break it down: Holidays mean there will be family. Family means there will be food. Food means there will be dip. Holidays = dip. See? I’m really good at math, right? Sweet dips are a fun way to change things up. 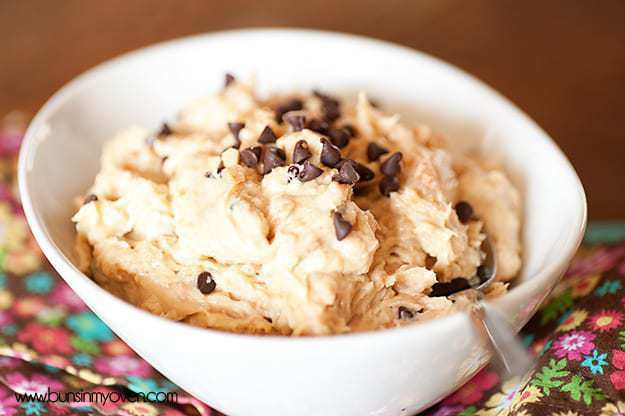 This chocolate chip cookie dough dip is one of my favorite things ever. It’s one of my family’s favorites, too. My kids ask to have game night for the sole purpose of eating that dip, because errbody knows that game night = snacks. I made some the other night for our Secret Family Game Night (my daughter named it, and it’s secret because no one else was invited but our immediately family) and while I was in the kitchen, I thought I’d do a little experimenting. This peanut butter toffee apple dip was born. Even my husband, the fruit hater, got in on the apple dipping action. This dip would work just as well with graham crackers, though. And my son? He dipped an Oreo in it and declared it delicious. So. Dip all the things. You can’t go wrong. Also, why isn’t cookie dip a thing? We have fruit dip and chip dip. 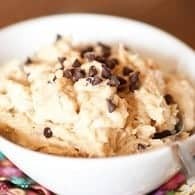 I think we should all thank my son for thinking up cookie dip! He’s kind of a genius. Sweet dips are always fun and a bit unexpected! 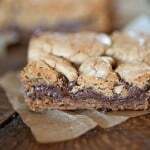 Serve this with apples, graham crackers, or some Nilla Wafers. In the bowl of a stand mixer fitted with the paddle attachment, beat together the cream cheese and peanut butter until combined. Stir in the powdered sugar and vanilla and beat until well combined. Add the toffee chips and chocolate chips and stir until just combined. If the dip is too thick for your liking, add milk, a little at a time to get it to the consistency you prefer. I totally agree that dips should be incorporated into every holiday! This dip looks amazing! OMG! I must have this & I must have it now. For a PB fiend like me, cannot go wrong here! Oh my. There isn’t anything I don’t insanely love about this!! Oh my, I would just like to grab a spoon and eat! There definitely aren’t enough dips in my family extravaganzas. LOVING this one. And if you eat it with apples…total health food. I’m with you, holidays are all about dip and dessert! This could be both! Perfect! Oh my this looks so good. 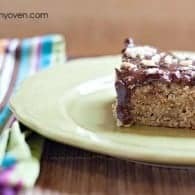 I don’t use peanut butter too much because the hubster is not a fan but the kids and I would totally devour this! The thing I love most about dip is you can keep going back to the bowl and eating it and pretend you aren’t consuming eleventy calories because…it’s just dip. This looks so good! I love dips and friends. Just sitting eating, and chatting. It’s perfection. I’ve made a toffee apple dip before, but nothing beats peanut butter! Great addition. Stop it… your making me drool. 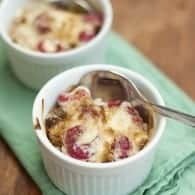 This dessert dip sounds divine! Good Morning! 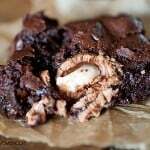 I wanted to let you know that I featured this delicious recipe in my weekly bookmark list – stop by and check it out! I only looked at the picture for like, eh, 2 seconds, and I can already think of like 20 ways to eat this dip!! 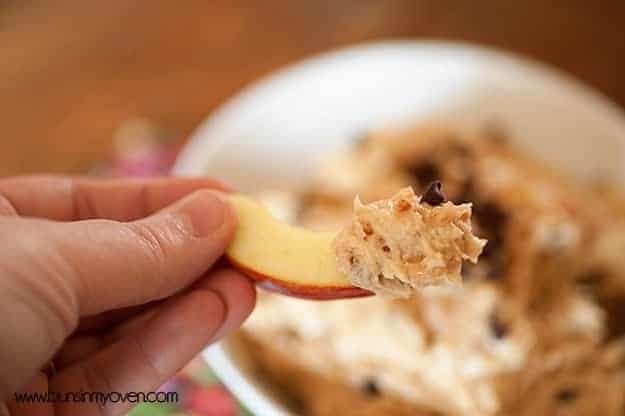 I must agree with every one that has responded here, what an awesome Dip recipe, i love peanut butter with apples or bananas and think of so many other ways this can be used. Thank you so much and a blessed day to you .